6. Create security group, create instance. yep, completely. novncproxy is configured to listen on VIP, which is now completely routed to haproxy namespace. Can some one help me understand. 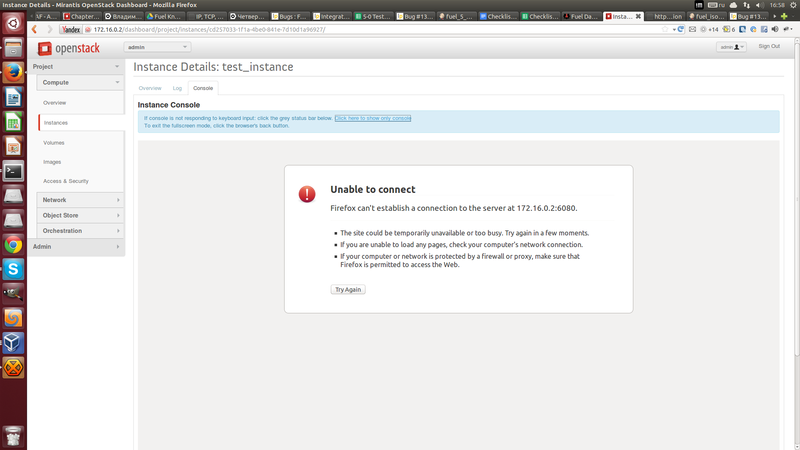 I am having same issue using icehouse and haproxy. When I ry to console through horizon to instance request dies at haproxy.